Do you wonder about the mysterious relationship between mortals and an immortal God? When most Christians hear the word worship, they automatically associate it with singing a song; however, real worship is more about who you are than what you do. Do you long to express your deep affection and adoration for God? Are you surprised by the passionate emotions that accompany your worship? Do you wonder about the mysterious relationship between mortals and an immortal God? When most Christians hear the word worship, they automatically associate it with singing a song; however, real worship is more about who you are than what you do. It is about your relationship with the great God of heaven and earth. Worship is intangible, but facets of it can be discovered and experienced. As you find fresh expressions of worship, you will discover that its beauty and depth are unending. All creation worships God, so real worship most certainly concerns you and me. For four decades, LaMar Boschman has helped people connect with the presence of God in spiritual worship and music of the kingdom. He is one of the pioneers and fathers of contemporary worship. 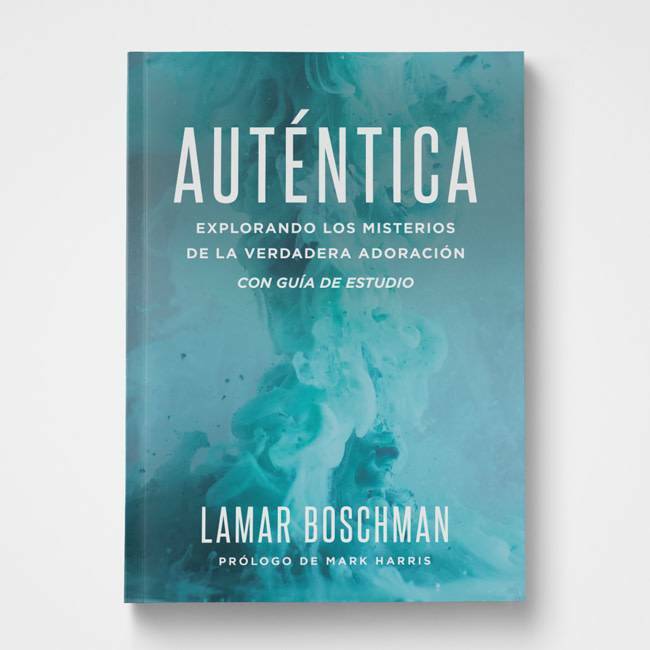 As a prolific author, worship leader, and keynote speaker, LaMar Boschman has impacted churches and leaders around the world. His gifts have changed church cultures and redefined the paths of many church leaders.